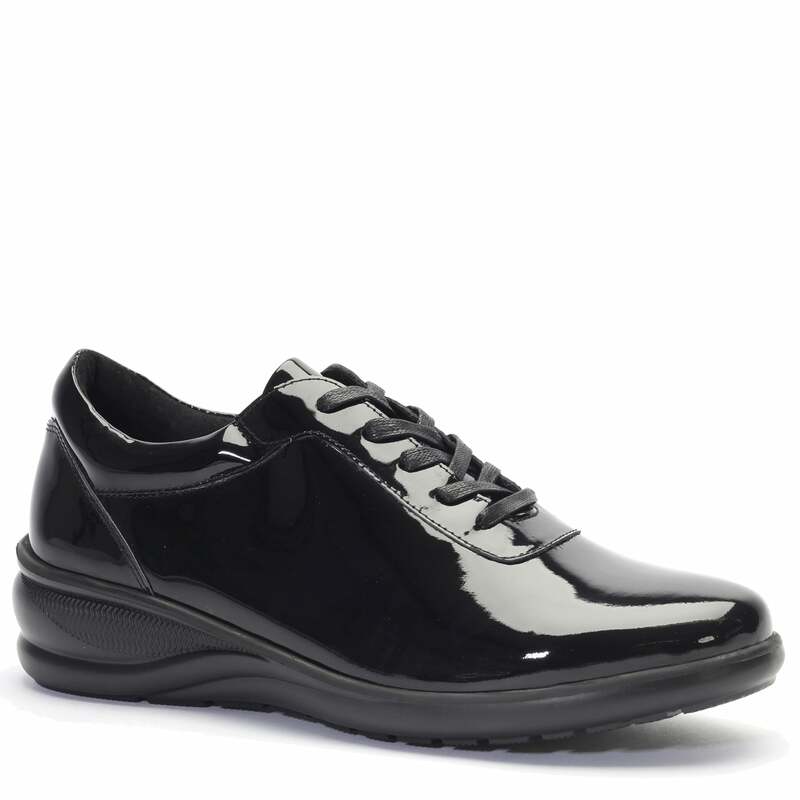 With flexible stretch uppers and a rubberised EVA sole, this range is light-weight but offers strength and cushioning. As an added bonus they’re machine washable on a cool cycle, so you can keep them looking their best. The lining and socking is a woven Athleisure fabric that wicks away moisture. The PU footbed that provides softness and shock absorption. That provides the contouring support preventing the foot from rocking. Replicates the arch contouring, metatarsal and heel cupping of the Super Support Footbed for all day support and comfort.